Zero Carb Interview: Malaena Medford | Eat Meat. Drink Water. This entry was posted in Interviews and tagged All Meat Diet, Beef, Brain Fog, Carnivore, Carnivory, Diet, Disease, Ehlers-Danlos Syndrome, Fat, Health, High Fat, Hirsutism, Hypertrichosis, Hypotension, Increased Lean Body Mass, Irritable Bowel Syndrome, Keto, Ketogenic Diet, Ketosis, LCHF, Low Carb, Meat, Mood, Mood Disorders, Mood Stability, Mood Swings, Neuropathy, Nutritional Ketosis, Obsessive Compulsive Disorder, OCD, Organ Meats, Paleo, Paleolithic, POHS, Porphyia, Postural Orthostatic Hypotension Syndrome, Postural Orthostatic Tachycardia Syndrome, POTS, POTS/POHS, Primal, Raw Carnivore, Raw Meat, Raw Paleo, Raw Primal, Weight Loss, Werewolf Syndrome, Zero Carb by esmeelafleur. Bookmark the permalink. Interesting interview. Is she in the US? I’m really curious about the meat storage for hunters and how to find one? I’m Malaena Medford, and I am indeed from the US. Where I live, Wyoming, is a hunter state, so we have a lot of leftover meat from them. I haven’t gone to get some in a long time so I need to search for them again if they still exist. The problem is that my aunt was the one to get the meat because I’m violently sensitive to sunlight and bright lights. Bison is regulated because it’s an endangered species, so those are ranch-raised animals. The elk is wild and there’s usually a massive amount during and after elk hunting season has begun. They have others, such as antelope and such, so there’s a wide variety. Any other state, find out what the local governing wildlife services is and ask them if they do this for people. These are harder to find in specific areas, like those to the Northeast. Oh nice! Thanks for replying. I live in PA. It’s a hunting state. Most of it’s done upstate in the mountain area but there are pockets of time where they let people hunt the deer in the state parks in the part of PA I live in but only because they get so over run and I don’t think it’s the whole season. I will look around, do some googling and try to find someone to ask. I know people who fish, so maybe they know some hunters. Not a problem! Glad I could help and that you have access to those things! Malaena should have a look at https://inclinedbedtherapy.com/ there are plenty of interviews online that Andrew explains the health benefits of Inclining your bed. Not saying it will cure her just that it might help her out. I do this, anyway, because it helps my blood flow in a more normal way. I don’t adjust the feet, but have a therapeutic foam wedge that does the same exact thing. That’s how I control the POTS symptoms to a degree. I ahve POTS as well Natalie, but not as severe as Malaena. Avoiding salicylates (plant foods) and histamines (aged and fermented foods) is very helpful to me and reduces my symptoms. It’s a really difficult disorder to manage, for sure! This WOE has most definitely helped but I’m not sensitive to fermented or aged meats, just to fermented plants except as vinegar. The downside is it reduces hypertension, and in POTS of my type, that’s what kept my blood going to my brain. Trying new things to improve that as I go further down this path. Oh and I must add that I also incline my feet when I am awake or it does weird things and makes me feel a bit blah. This was a really wonderful interview. I was looking forward to it and Malaena never disappoints. I adore her for bringing in the science. Oh thank you! I enjoyed it and hope it helps people find relief from the same things I went through. Science is ever-changing, and thus far is in support of Carnivore as a means of disease control. Tallow and lard are both rendered fats like butter and liquify when heated. Just Googled what tallow is. I’m going to get some free fat from Whole Foods and try to make some. Thank you! Some people do really well with rendered dats, but others get digestive problems from them. Try it and see how you do. Thanks for the heads up. I just feel like I’m not eating enough fat since I don’t consume all the fat from the entire steak. Any tips? 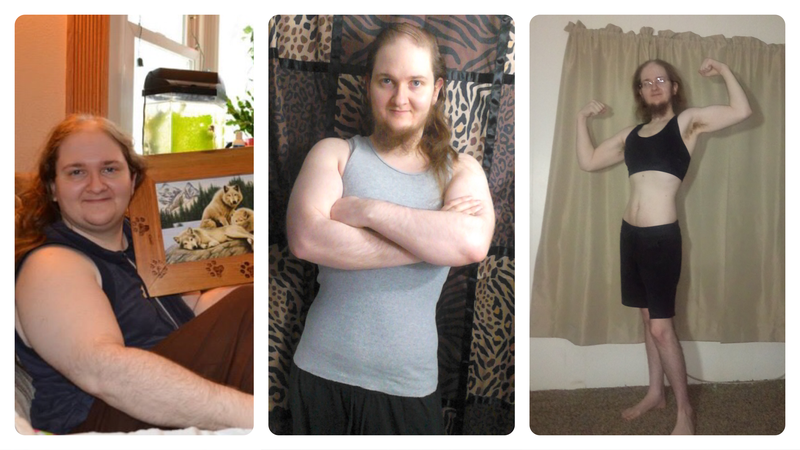 I’m on almost a week of just meat and I’m already seeing huge improvements. You are still in the adaptation phase. Just take it one day at a time. Eat what yoy need to feel satisfied. Fatty beef provides greater satiety than lean beef or any other meat. It’s a lot like butter on toast, lol. I just spread it on and cut it up as I go. When it’s spread out it’s easier for a lot of people to stomach. You have an absolute need for fat to properly digest and absorb proteins, as well as the vitamin A in the fat. That’s why we have a fully functional gall bladder. You seem to be doing well so keep at it! If you experience constipation at all, increase fat, otherwise you’re fine. Water is not for constipation, it just makes you pee and can cause hyponatremia with the current weird guideline for it. Doesn’t even have an origin, docs just say it. Fat works with bile, which has a stool softening and mucus-stimulating effect to keep you regular. Long term zero carbers do not use salt or minersl supplements. But it can take the bodyvtime to adapt.you can experience muscle cramps whenever you move salt or potassium up or down, for example. Magnificent could be the same, but I have no personal experience with it because I cannot take it. However, some people do have specific health issues or genetic weaknesses that may require supplements, so it’s important to alway keep that in mind. Is it easier and safer for me to try one day of eating raw beef or lamb compared to doing a water or dry fast (and then reverting back to original cooked diet) ? I suffer from many symptoms. 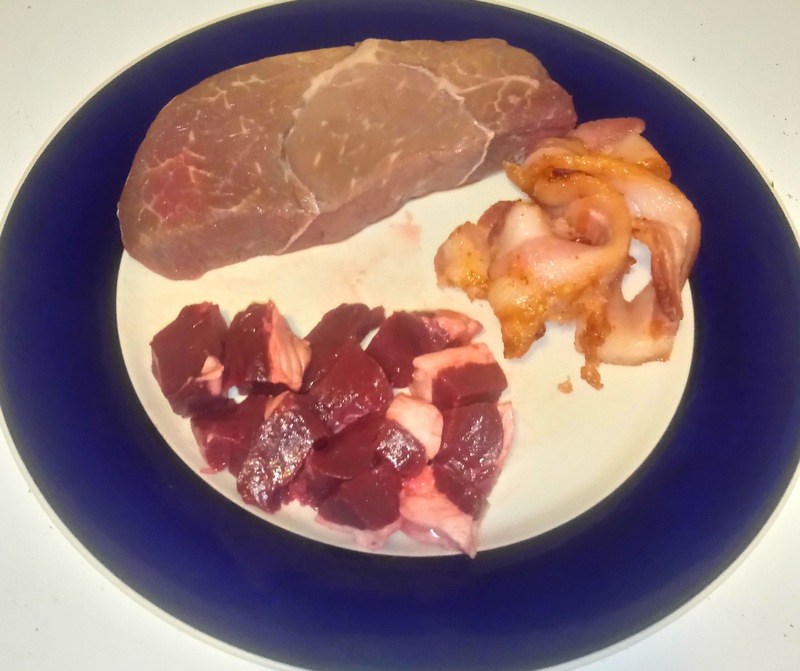 I am thinking to buy either raw beef steak or raw lamb – defrosting it – then frying it without oil on high heat on a frying pan to kill any surface microorganisms. I’ve been eating raw beef for 3.5 years and have never gotten sick. Both lamb and beef are very safe to eat raw in my experience. Chicken, pork, and fish are another story altogether and I wouldn’t eat any of those raw myself.